New 844 sq. ft. garage flooring installed in just 1 day. What the garage floor looked like before. Here you can see our installers prepping the concrete with diamond grinders. 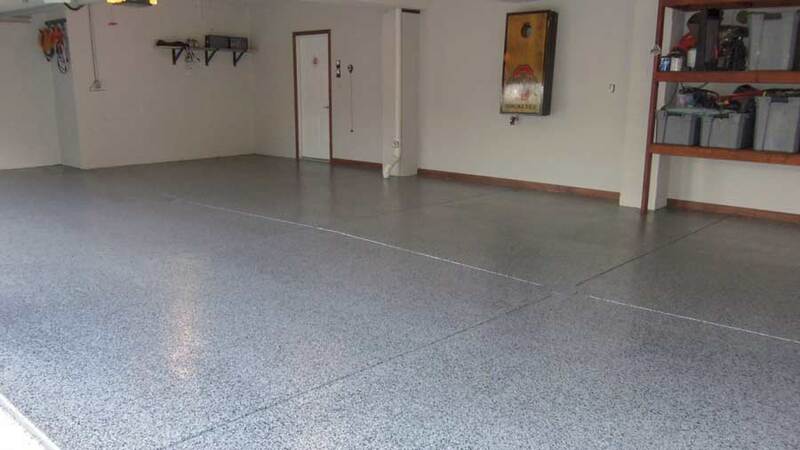 Polyaspartic garage floor coatings are the best in the industry. 1 day install, more chemical, abrasion, and impact resistant compared to epoxy. Garage floor coating prep work. 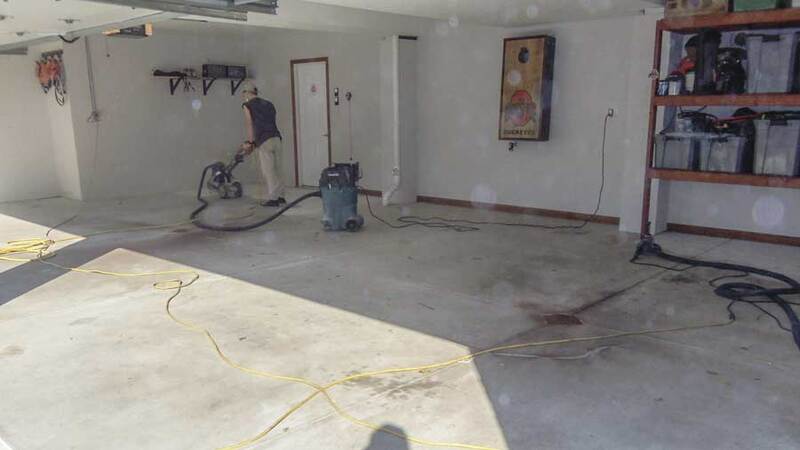 Before coating the concrete you need a fresh and clean surface. Diamond grinding is the best prep work you can do. Check out this new 844 sq. 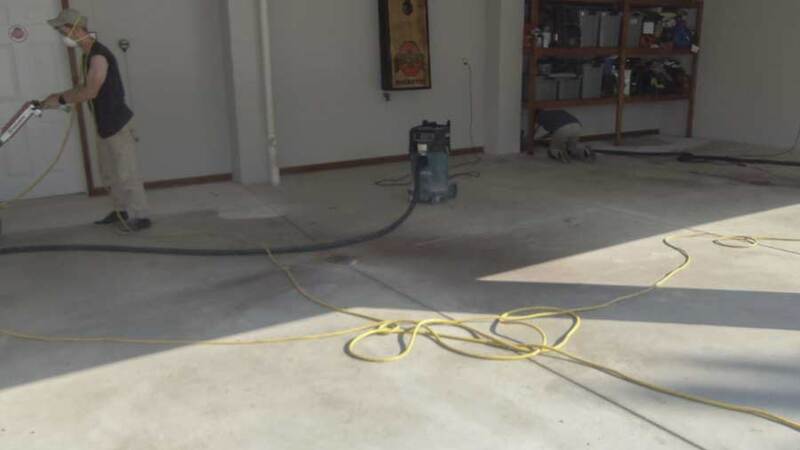 ft. polyaspartic garage floor coating installed in Pittsburgh, PA. Garage flooring professionals only need 1 day to install a new polyaspartic garage floor coating in your garage. Other companies that sell cheaper or inferior products typically require 2-4 days. Not to mention, with polyaspartic you can drive on the next day, and the leading epoxy requires 7 days! There's really no competition here. 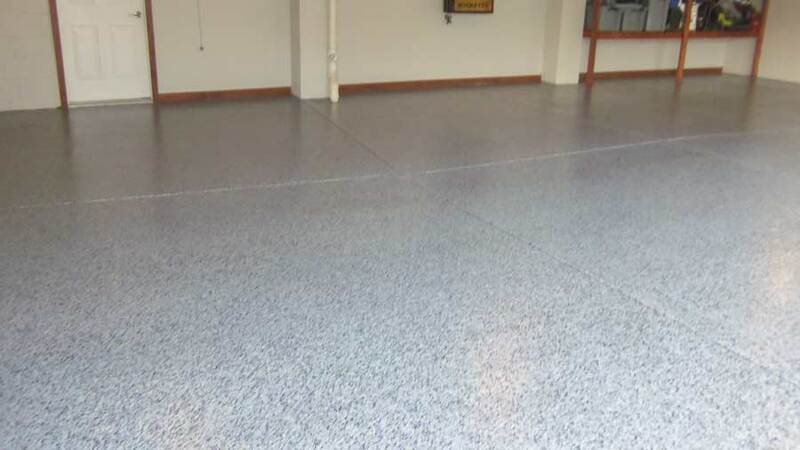 Garage Floors & More, a local Slide-Lok authorized dealer provides garage flooring services and more to the residents of Pittsburgh, Rochester and surrounding areas. They specialize in garage floor coatings and storage solutions. They recently completed this garage floor in Pittsburgh just last week. Rick Chase, the owner of Garage Floors & More said "This was a normal 3 car garage totalling 844 sq. ft. We started diamond grinding the concrete at 8am and started on the first coat around 10am. The second coat with a custom chip blend went on at noon and the top coat around 2pm. This is your standard 3 coat polyaspartic flooring system. The base coat was gray, and the chips were a custom blend we call granite that has two shades of gray, white, and a light tan. This floor install went really well, and it turned out very nice. The homeowners were surprised how quickly we were able to complete the floor, they even gave us a 5 star review!" This 3 car garage has the best garage floor coating in the industry backed by a 15 year limited warranty*. You can't beat that! So what are you waiting for, get your FREE ESTIMATE today: Contact Slide-Lok Garage Interiors. Samuel Strayer has a B.S. in BioChemistry from Arizona State University. 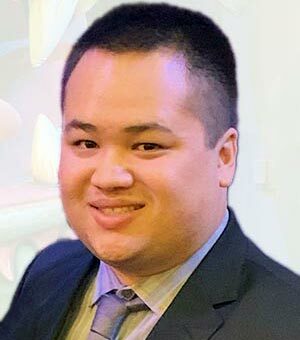 He's skilled in specialty chemical formulations, marketing, photography and graphic & web design. His expertise spans multiple industries from commercial and industrial to consumer goods. When he's not working he enjoys mountain biking, off-roading and working on his cars. © Copyright, 2018, Slide-Lok Corporation.